So I’m about to remove the engine in my 27 and balance it. Its a D series engine, and doesn’t smoke or burn oil. Runs really nicely but just has a bad vibration at certain rpm. Is there any tips or tricks you can advise my on tackling this job. Pulled many engines apart but not an old dodge to balance it. If you find the answer let us know, there are thousands world wide who would love to hear the answer. I agree. I remember my '24 touring best of all (I now own my fifth early DB, the first "fast four", which is somewhat of a misnomer), ran great and down the road all day long about 40 miles per hour. Push it to 45 and your teeth would be chattering. Balancing is pretty much straight forward....a good electronic scale and an organized sheet of paper listing each components weight, i.e. 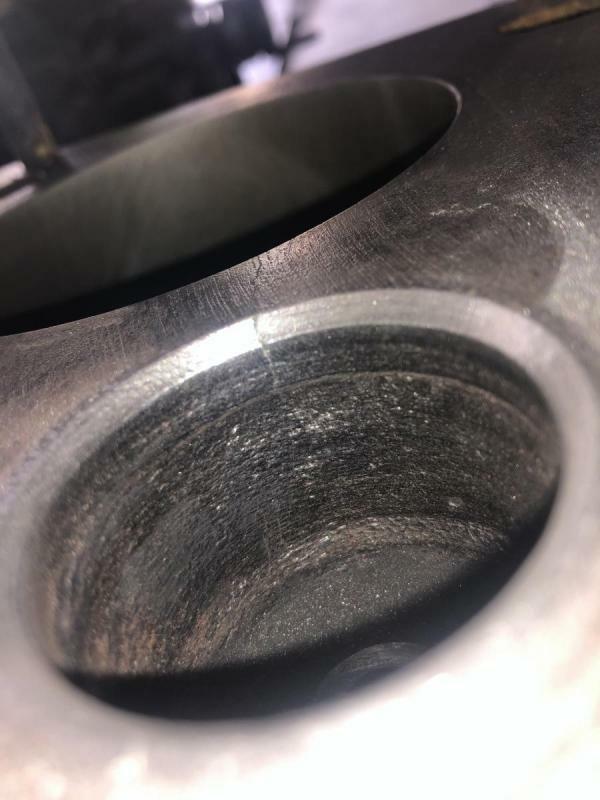 pistons, wrist pins, connecting rods, rings...effectively all moving parts in the piston cylinder. Take all the weight totals and connect counterweights onto the crankshaft, rotate it with the flywheel on, and see where it stops, assuming you go with a static balance method...drill press the crank until you get the weight to be balanced...the longer the crankshaft (4 cylinders versus 8 cylinders) the more you would want to use dynamic balancing versus static. If you do go with static, in your home shop, you will get most of the up and down shaking out....but if you want the side to side shaking out you will need to get a dynamic balance done...most home shops do not have the equipment to do this. Here is a bit of information for you. But first, everything must be spotlessly clean! I remember my '24 touring best of all (I now own my fifth early DB, the first "fast four", which is somewhat of a misnomer), ran great and down the road all day long about 40 miles per hour. Push it to 45 and your teeth would be chattering. 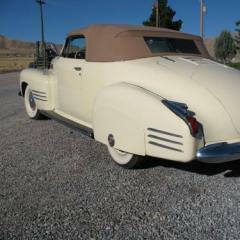 I recall almost buying yoour '24 Touring. In retrospect it could have been a fun entry-level choice, but just didn't have the "pizzaz" I was looking for. The day you pulled it out of the shed there was a nick in a rear fender (from the shed door tapping it? ), and what you described as a stuck valve. It was certainly a decent car. 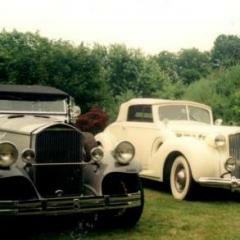 Thankfully we later got the '27 Chevy roadster and '17 Franklin 9-A Touring, as well as the '58 Bel-air. On a 1994 trip for our 25th anniversary & 4-cylinder Vintage Chevy Club week at Yellowstone National Park, we overnighted in Jackson Hole, and a DB Club officer offered me a trade straight-up for his beautifully restored '14 DB Touring which had been the cover car for their magazine. I have wondered "what might have been" for that first-year DB. Dodges are famous for stuck valves, I believe, if they sit for any time. My touring and coupe both had that problem. You should have traded for that '14, later Dodges are prevalent, the very early DB is highly sought after and one of the only fours that bring good bucks. The touring had a so-so paint job, too. Thanks fellas that’s all very helpful. I understand these old girls have a vibration at certain rev ranges but mine is terrible through most of it. I was going to balance everything myself except the crank , flywheel and front gear. I was going to send that away to a old fella near me. I’ll read all the info on that site and learn a bit more about. Thank you. Please heal me. 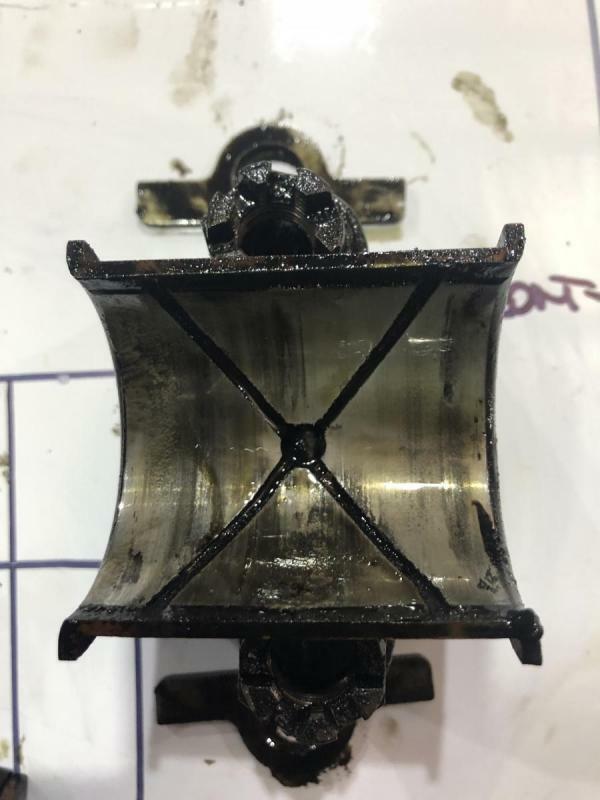 All these years I was informed the unit on the front of the crankshaft was called a harmonic damper to help with torsional forces of the crankshaft and was not to balance . Many of the external balance was done on the flywheel / flex plate.. 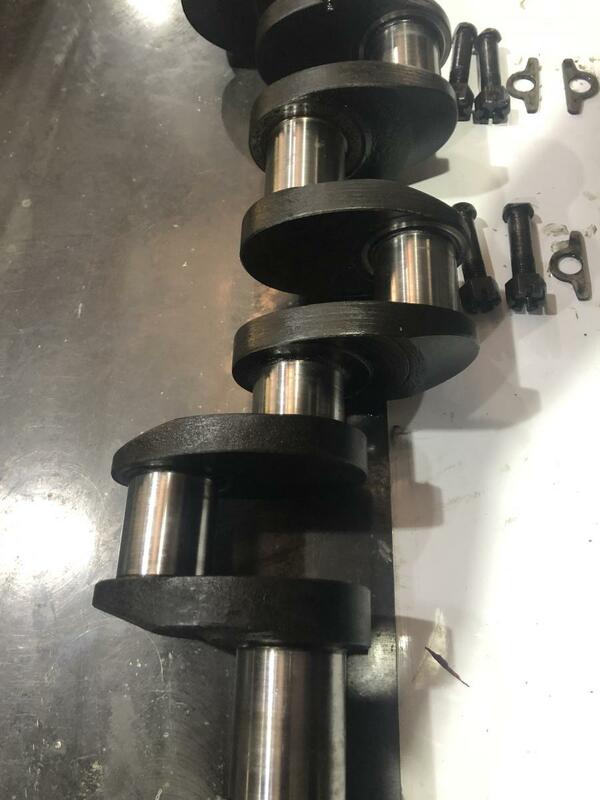 The 4 cylinder used a crankshaft that had the the throws in a flat plane each throw had a throw 180 " from the other using the other throw as a counterbalance . Please help me understand. There is much more to balancing an engine than you could really put into a post here. What you do also depends on the number of cylinders. This is generic information (not specific to Dodge Brothers). 1) Make all four pistons weigh the same. 2) Make an attachment to measure the weight of the rod ends separately. Maybe hang the rod level with one end tied to a string hung from the ceiling, and the other end on a scale. 3) Make all the rod large ends match in weight, make all the rod small ends match in weight. 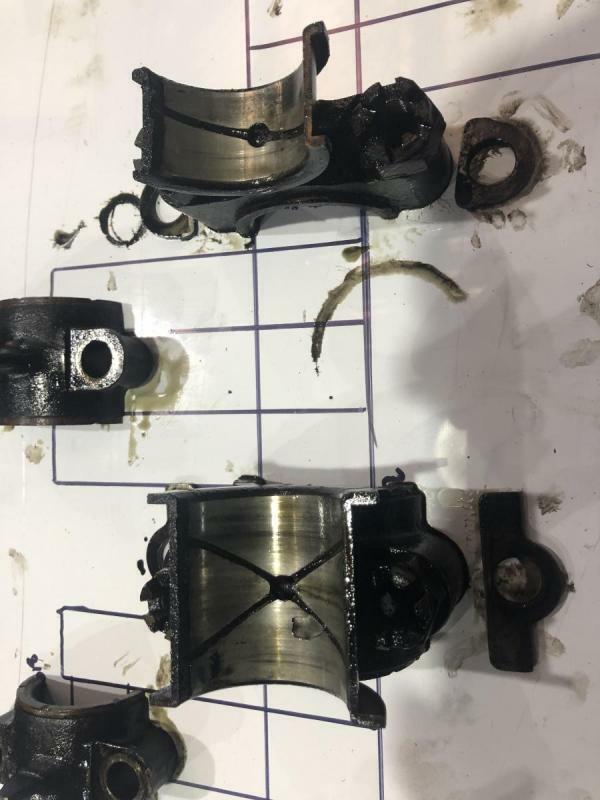 4) Send the crank out for balancing, or at least get it checked. There probably wont be much to do unless the crank has counterweights. Counterweights on a four don't help as much as you might think for vibration. They do make life a lot less stressful for the crankshaft and bearings. 5) Get the flywheel and clutch parts spin balanced, preferably separate from each other, so that parts can be disassembled or replaced in the future without screwing up the balance. Get the crank pulley balanced, too. 6) You may hear of "bobweights" used in crank balancing. They are not used on inline fours. One thing to keep in mind, fours are "inherently balanced" to some degree. 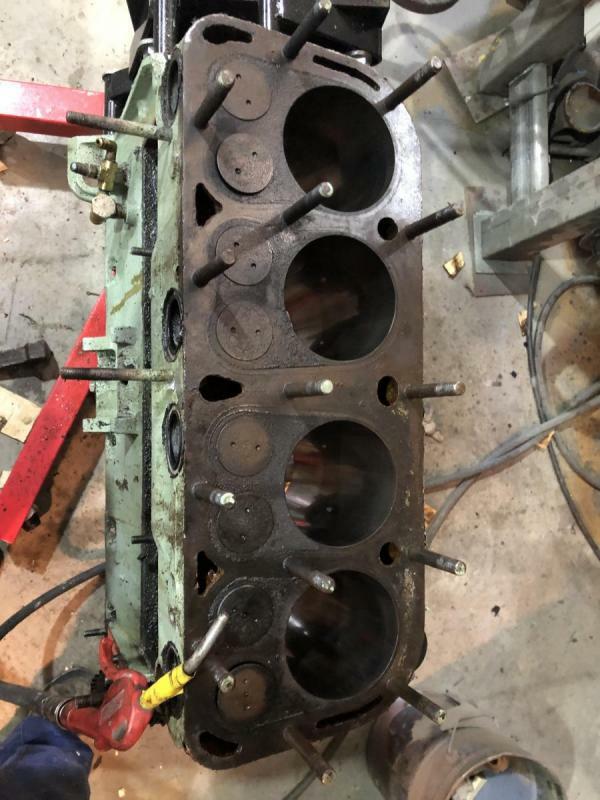 As one pair of pistons is moving one way, the other pair is doing the opposite. 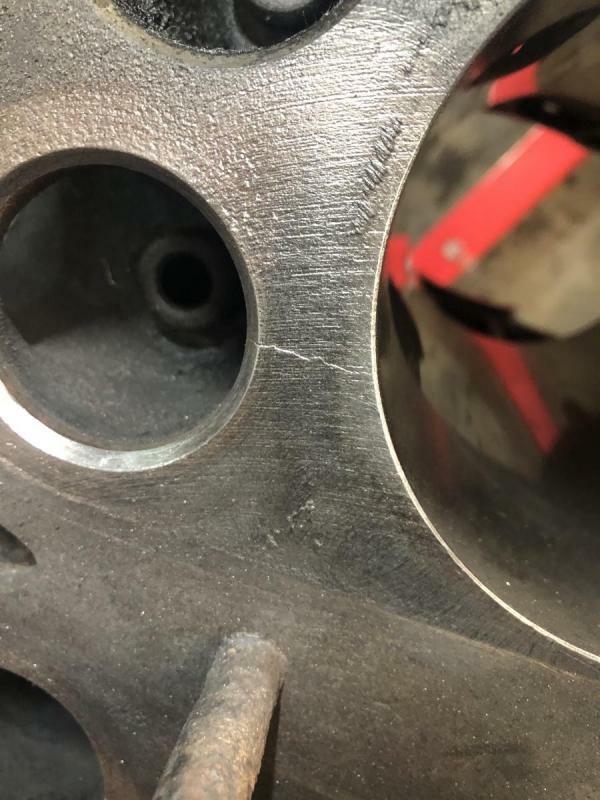 Unfortunately, due to the relative positions of the pistons and the geometry of the crank and rods, a piston is not always moving at the same speed as it's "opposite" piston that is going the other direction. This difference means the vibration does not completely cancel. 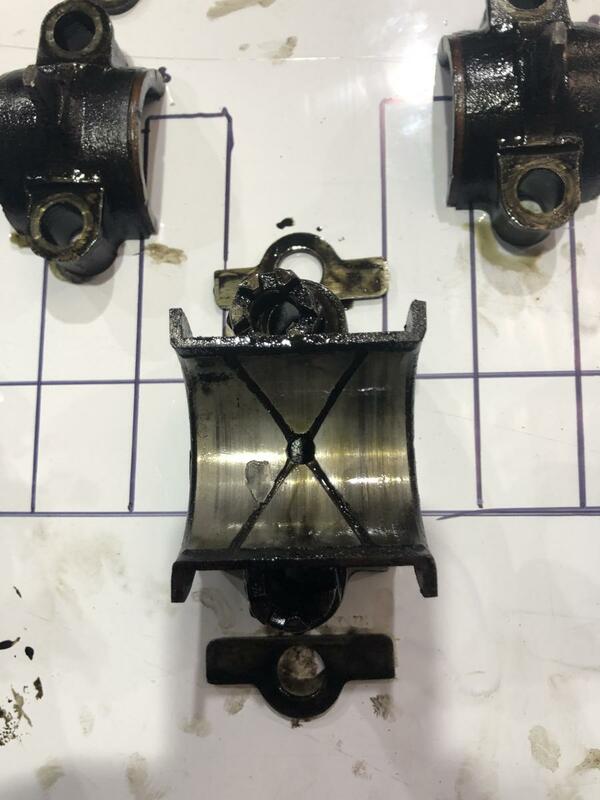 There is really no way to "balance" this leftover vibration out by simply "balancing" the engine (to get rid of it you need another shaft with weights on it turning at double the speed of the crankshaft. It has been done, but decades later). 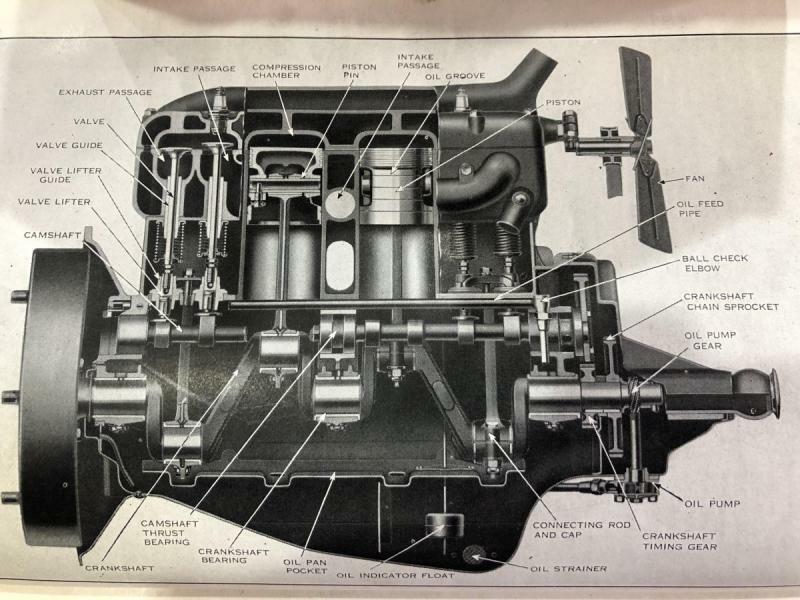 Many early cars had the engine attached directly to the frame. You are going to feel it. 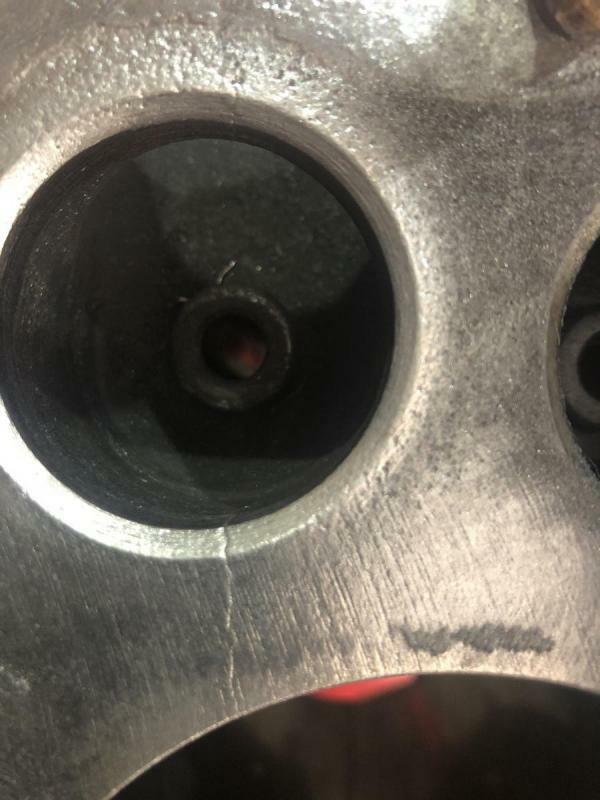 Lighter pistons might help, but wont make it go away. These engines don’t have a harmonic balancer. You can see here in the photo it’s a chain sprocket and timing gear. I’m not 100% but I think someone told me the D engine had the 5 main bearings is that correct? Hi Matt, that reminds me - I was meaning to take a drive to you in my Dodge - would be interesting to compare (and I've got to drop that rubber off). I've had mine completely balanced - crank, flywheel, clutch rods etc and there are still some decent vibes at certain revs. I seem to remember you ruled out all the obvious 'easy' things to check (fan etc). Before you get the engine out may be worth checking the clutch - with the gearbox and clutch removed you can still start and run the engine. Could also check the fly wheel bolts at the same time and that the fly wheel is located correctly. Thanks for all that detail Bloo it’s all great help in tackling this. What you have said is what I was planning to do. Other than doing a view things separately, which make good sense. I will I’ll do that Rich when I’m pulling it apart. I’ll drop the box and clutch off first and run it. The vibration is the same even when free reving it so that’s a good idea. I should shoot down to your place and go for a drive with you and compare. Pulled all the front off my car yesterday so I’m hoping to have the engine out and dismantled today if all goes well. I’m hoping that it is all unbalanced and nothing else is wrong. I’ll post back results once I’ve weighed it all. Got the engine out and pulled the crank and found I need new bearings. They are original DB bearing caps. So not sure if they are originals or not. Who would know. The head is coming off slowly, it’s soaking in penetrating fluid at the moment. One end has come up about 1/8” so I’ll let it soak overnight and try again. I’ll have to wait until I get it off to find out more. does anyone know if they are original sizes? 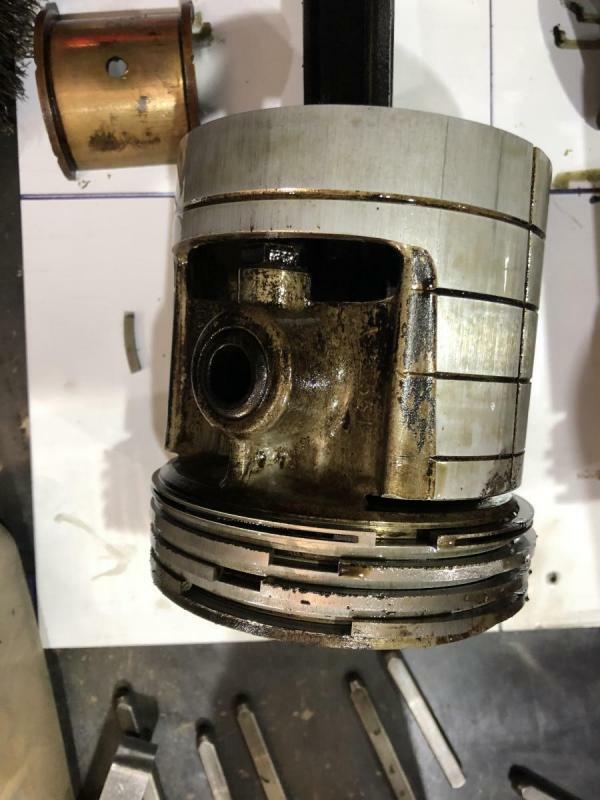 the crank looks to be in great condition. 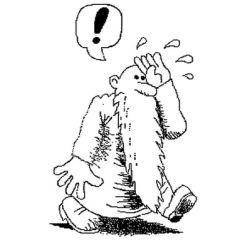 Doesn't matter if it is counterweighted or not, inline four is what makes the difference. The crank is balanced only to itself. One without counterweights is unlikely to be very far out of balance anyway. 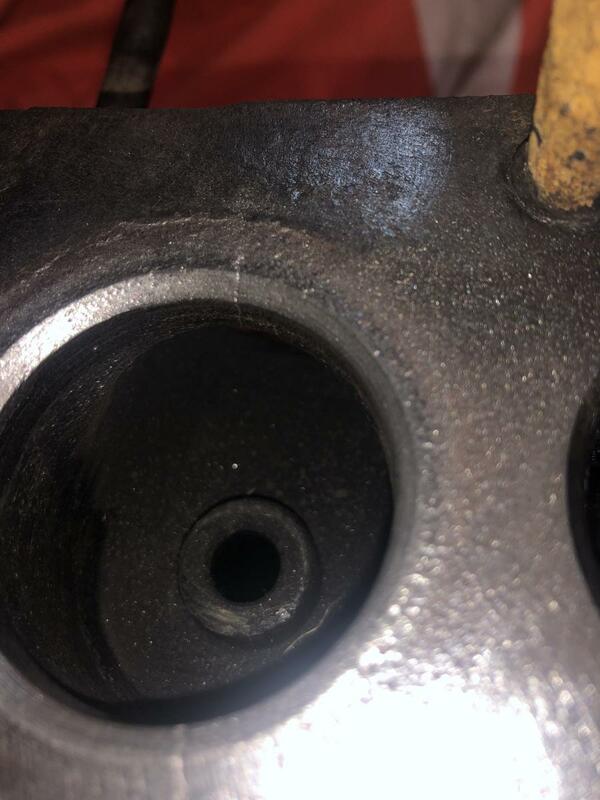 Pistons and rods are matched to each other. The head hung on until the the last thread of the studs but finally let go this afternoon. 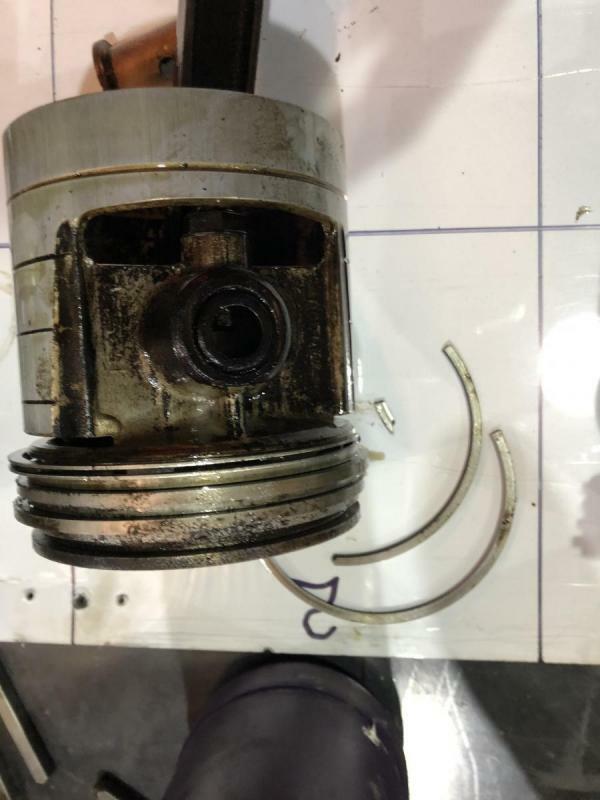 It’s all in pretty good condition other than the top compression ring in number 1 & 2 pistons were broken. I haven’t had a chance to clean it all up yet but will give it all a steam clean tomorrow. 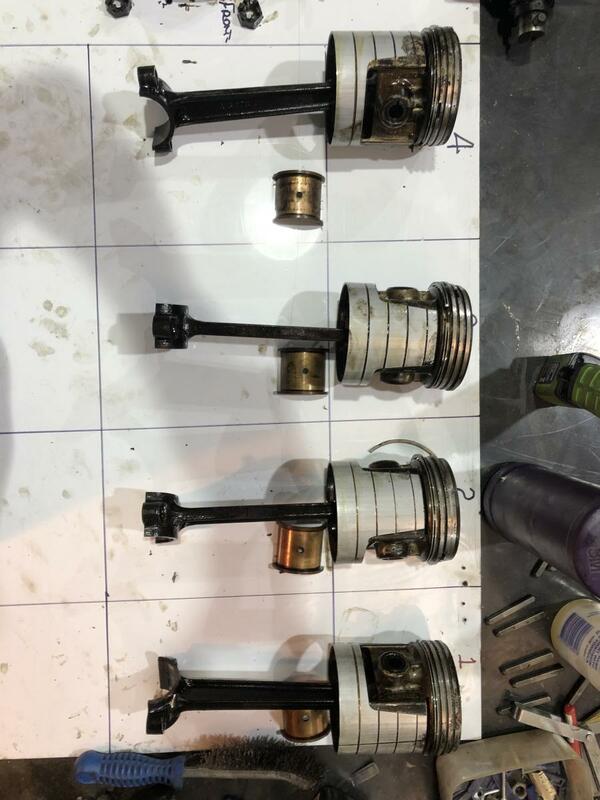 I stuck each piston and rod without the end cap on the scales and 3 of them were within about 4 grams roughly which surprised me how close they were, and the other was about 15 grams lighter. I understand I have to do it all a lot more accurately than than but really just wanted to see if there was any huge differences. I have also today found 2 cracks in the block that a pretty bad. 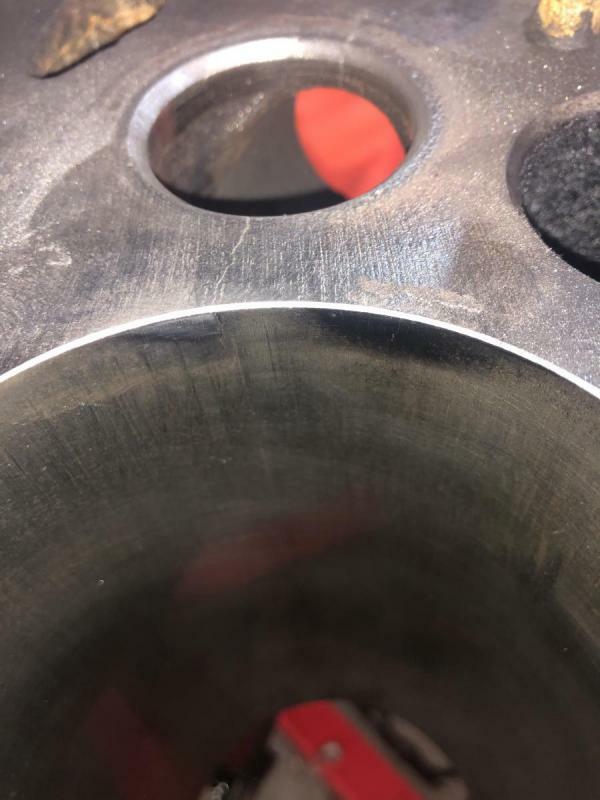 One in cylinder 2 exhaust valve seat and the other in cylinder 3 exhaust valve seat both sides and across into the cylinder wall. So will need another D block. Wow that's bad luck. 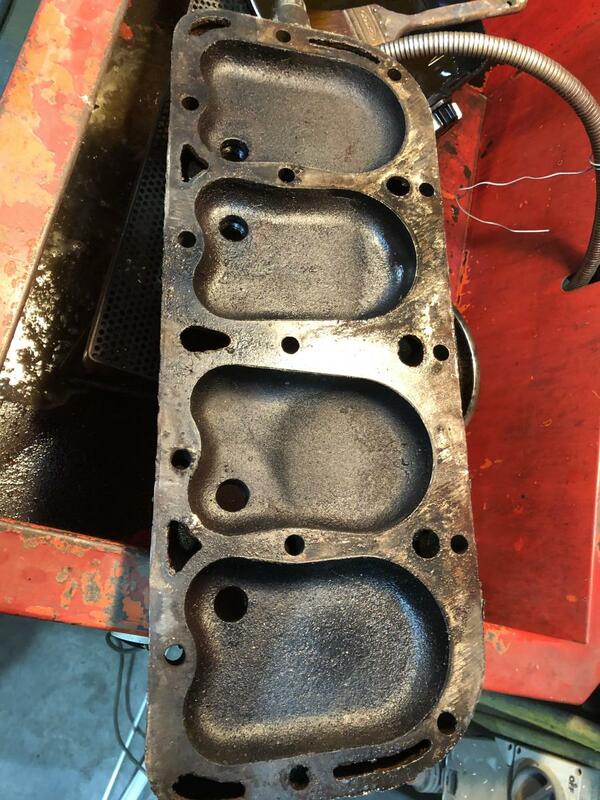 You said it was running fine other than the vibration? No telling what surprises lurk under the hood of mine! I better not look.... Did you use magnaflux, penetrant, or just find these with the naked eye?